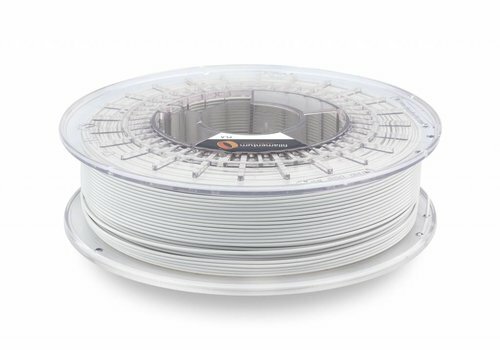 Electric Grey - Plasticz│Top quality 3D filament, quick delivery and low priced! Fillamentum PLA Extrafill Electric Grey is a grey colour simular to classic electric switch cabinets. PLA Electric Grey has a real retro look! 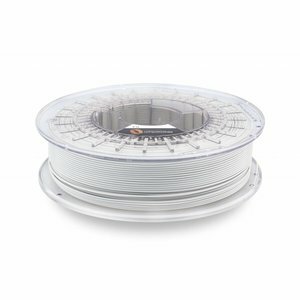 Your collection isn't complete without Electric Grey PLA!